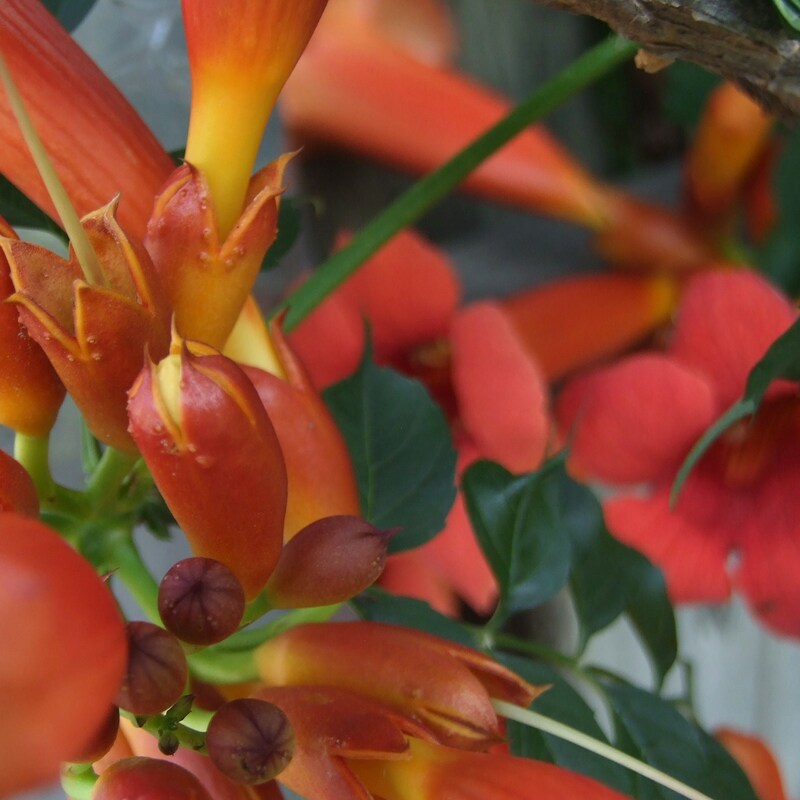 Tags: Expressions of Gratitude, Gratitude, Simplicity, Trumpet Vine, What is on the Table today? Be Grateful. There is a simplicity to my practice for the day. Gratitude, no less, no more. Today I will be grateful and today, I will express my gratitude. Today will be simple as I practice an Attitude of Gratitude.